Walsh Bay’s Pier 1 is the centrepiece of the Walsh Bay piers. Pier 1 is next to the Sydney Harbour Bridge and it provides spectacularly picturesque views. 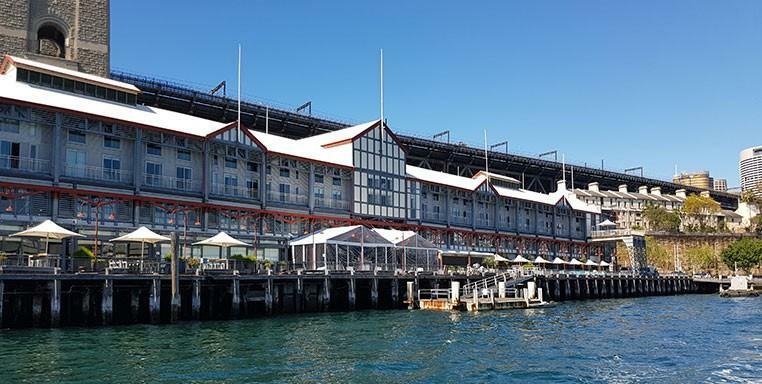 When events are happening in Sydney, you can bet that they’re happening on Pier 1. If you want a great place for a holiday, Pier 1 is the place to be. Looking for a beautiful hotel? Maybe you want a ringside seat to Sydney’s New Year’s Eve celebrations. Take a water taxi straight from the hotel to one of many waterside restaurants. You can travel on the water anywhere around Sydney Harbour with our water taxi services. Cruise between events on your luxury water taxi tour and stop off for a wonderful lunch or dinner. You can book your fabulous waterside adventure with us. Let our local experts show you the real Sydney Harbour in all its fun and glory.